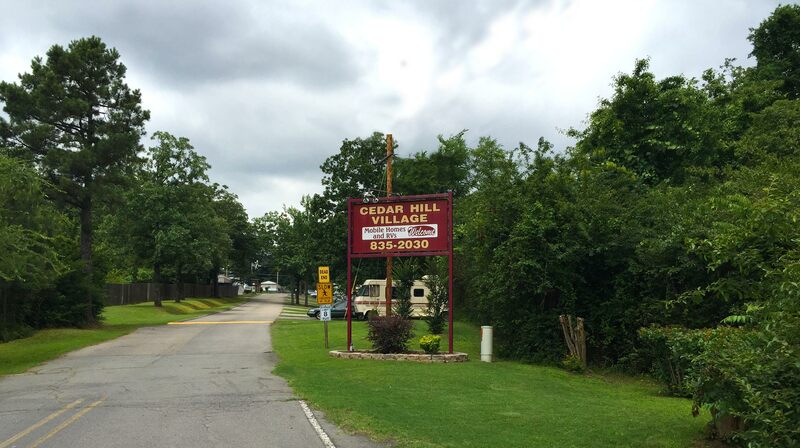 Cedar Hill Village is an RV park nestled inside a mobile home community with a quiet, peaceful, down home feeling. We offer extra large shaded RV lots. We offer competitive monthly rates which include water, sewer and a large portion of electric usage! Call 501-835-2030 for more details. We would love to help you choose your new RV lot and call Cedar Hill Village “home”! Gravel lots with plenty of shade! You will be within walking distance of Walmart, a neighborhood grocery, gas stations, banks and restaurants. Easy access to Hwy 107, Hwy 67/167 and I-40. 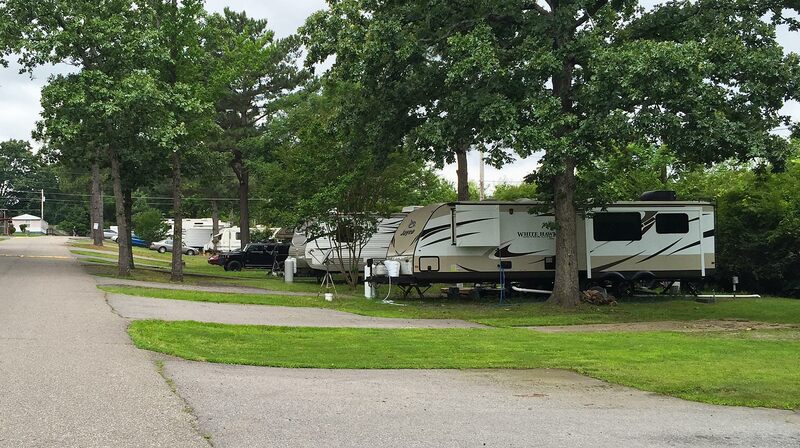 Cedar Hill Village is a quiet, friendly park serving RV residents and travelers. 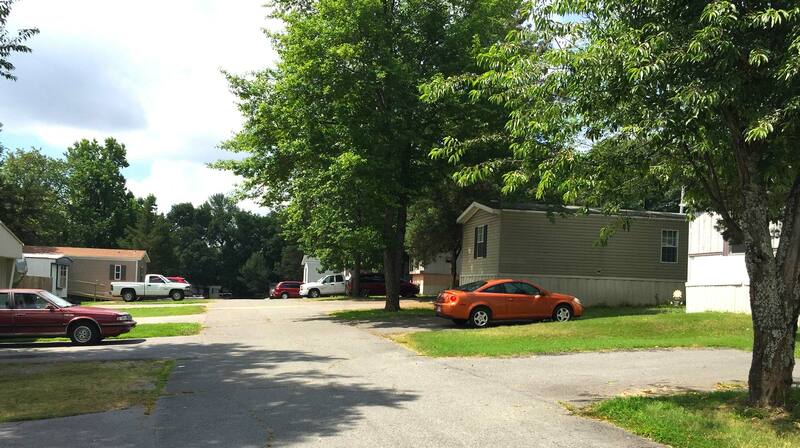 Our RV lots are nestled in a revamped mobile home park with long-term residents. This contributes to the overall peaceful, neighborly atmosphere. 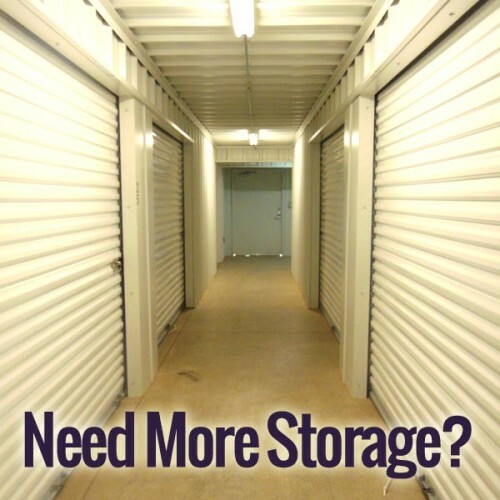 We are conveniently located near shopping centers, banks, grocery stores, government agencies and churches. We are also minutes away from North Little Rock, Camp Robinson, the Little Rock National Airport and the Jacksonville Air Force Base. 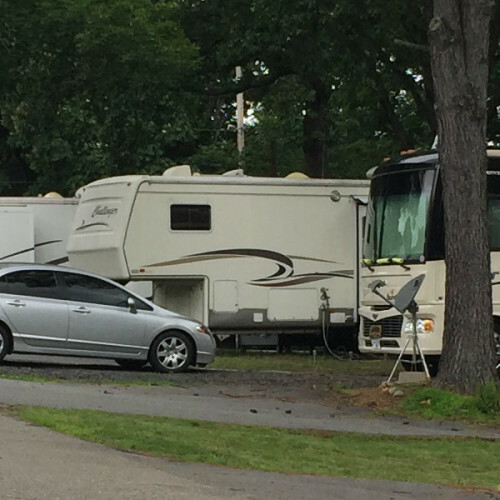 Our RV lots are shady, have complete hook-ups, and accommodate up to 40+ ft. motor homes. Call for more information or drive through for a closer look! 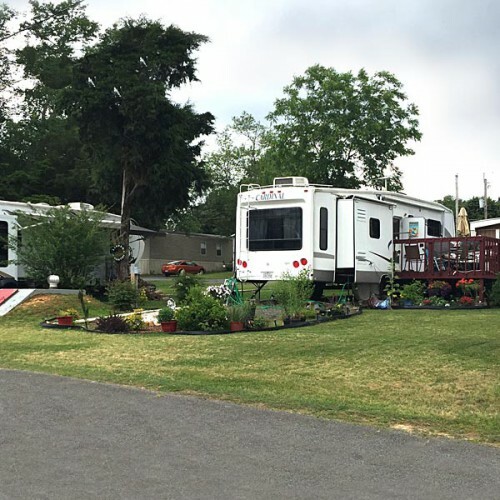 "We have resided 18 months at Cedar Hill Village RV/Mobile home park in Sherwood and loved every minute of our stay. The managers were friendly and helpful. We met many wonderful people who enriched our lives. We loved living in between two Wal-Marts.......very convenient! We would recommend staying in Cedar Hill Village to anyone who is interested in a quiet, friendly, clean and well managed place." "It's a wonderful place; I stay here every time I come to Arkansas. It's quiet, no problems, no crime."